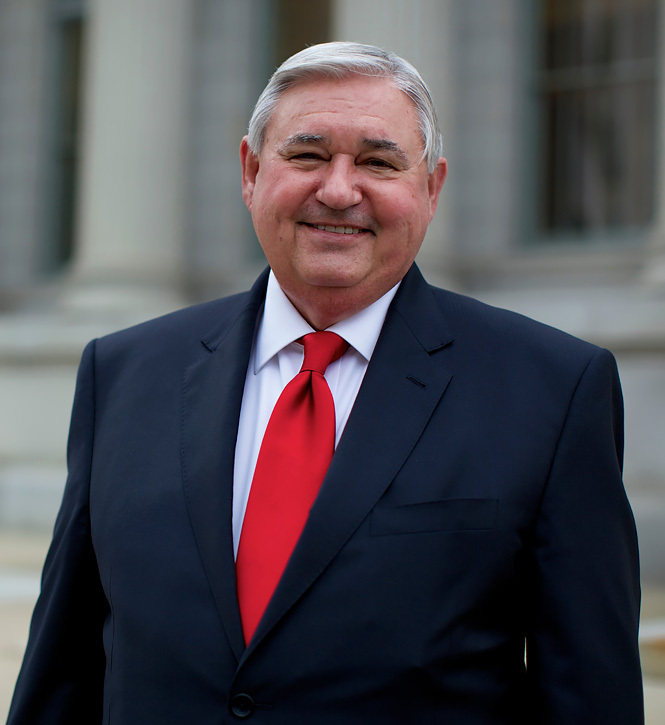 Dwight is the founder of the Brannon Law Firm and has been practicing law in Ohio for over 40 years. Throughout his successful career, he has litigated and tried to juries all types of cases. Most of Dwight’s practice, however, consists of medical malpractice, wrongful death, serious personal injury, business disputes, defective medical devices, defective products, and other complex litigation. He is a board certified civil trial specialist and has obtained multiple multi-million dollar recoveries on behalf of clients. Dwight D. Brannon began his career as a City of Dayton police officer in the late 1960’s, but decided to become an attorney instead. In 1974, Dwight graduated from the Salmon P. Chase College of Law with honors. Since that time, Dwight has dedicated his life and career to representing people against corporations and other big money. His litigation style has been described in a book about the Dayton bar members as a round-the-clock give-no-quarter approach to the practice of law. Moreover, Dwight’s legal expertise and experience in a courtroom is unparalleled. This is also reflected in his AV rating (highest rating available) from Martindale-Hubble. If you can find a more aggressive attorney with this much experience we suggest you hire them! Ipema v. Estabrook, Finn, & McKee, 601 F.2d 589, 1979 U.S. App. LEXIS 13641 (Jun. 27, 1979). Reynold v. Dayton, 533 F. Supp. 136, 1982 U.S. Dist. LEXIS 9317 (S.D. Ohio 1982). State ex rel. Fraternal Or. of Police, Captain John C., Post Lodge No. 44 v. Dayton, 49 Ohio St. 2d 219, 361 N.E.2d 428 (1977). In re Appeal of Cox, 60 Ohio App. 2d 368, 397 N.E.2d 779 (2nd Dist. 1979). Newton v. Ohio Univ. Sch. of Osteopathic Medicine, 91 Ohio App. 3d 703, 633 N.E.2d 593 (10th Dist. 1993). Truitt v. Truitt, 65 Ohio App. 3d 126, 583 N.E.2d 331 (12th Dist. 1989). Simon v. St. Elizabeth Med. Ctr., 355 N.E.2d 903, 3 Ohio Op. 3d 164 (Montg. Cty. C.P. 1976).